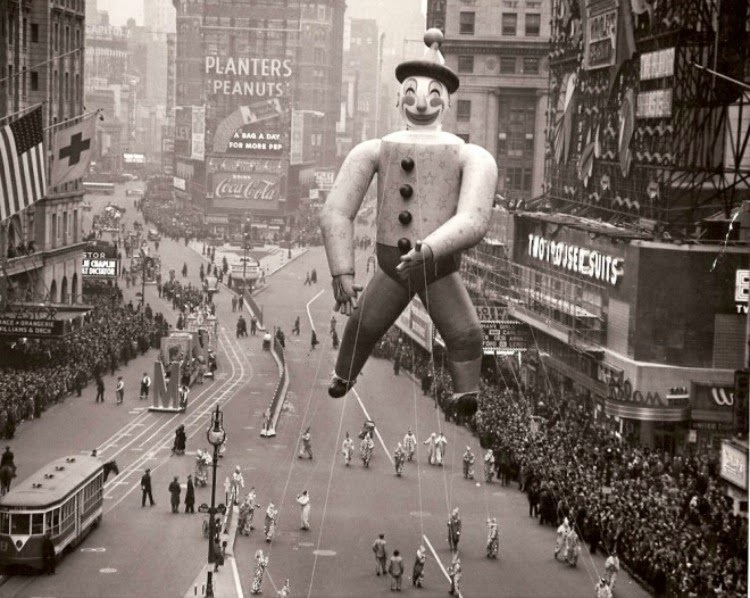 The Macy's Thanksgiving Parade (named after the major department store) is a time honored tradition in New York that began in 1924 and is the second oldest Thanksgiving Parade in America (the first being in Detroit). In the 1920's many of Macy's employees were generation immigrants and were so proud of their new found American heritage that they wanted to find a way to celebrate it the way their parents celebrated festivals in Europe. What began as a small band of marionettes and people dressed in costume became an annual event that for many would mark the beginning of the holidays season. 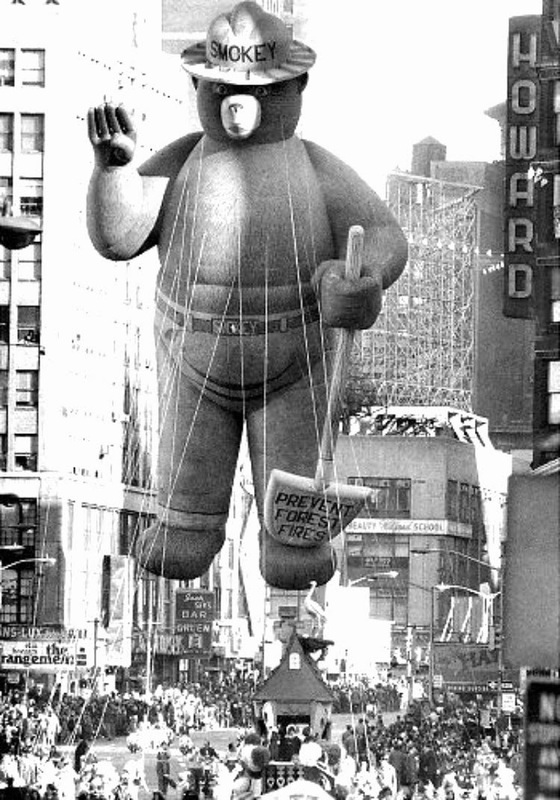 As time progresses large balloons shaped animals were used in the parade and eventually it would become what it is today. Mickey Mouse made his debut in 1934 It parade was first broadcast in 1932 on the radio and then on television in 1952. 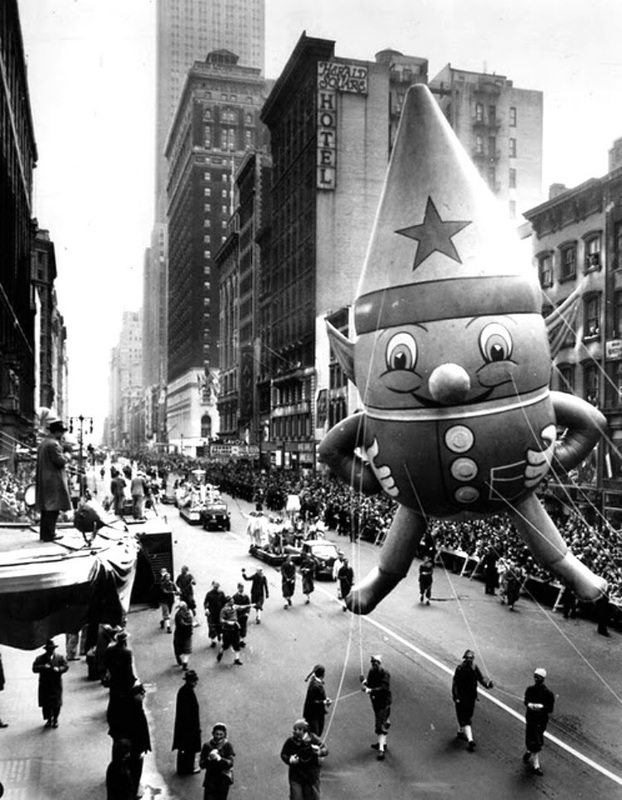 During WWII (1942-1944) the parade was suspended due to conserving rubber and helium for the war effort. When the film Miracle on 34th came out in 1947 the parade become more well known and popular. 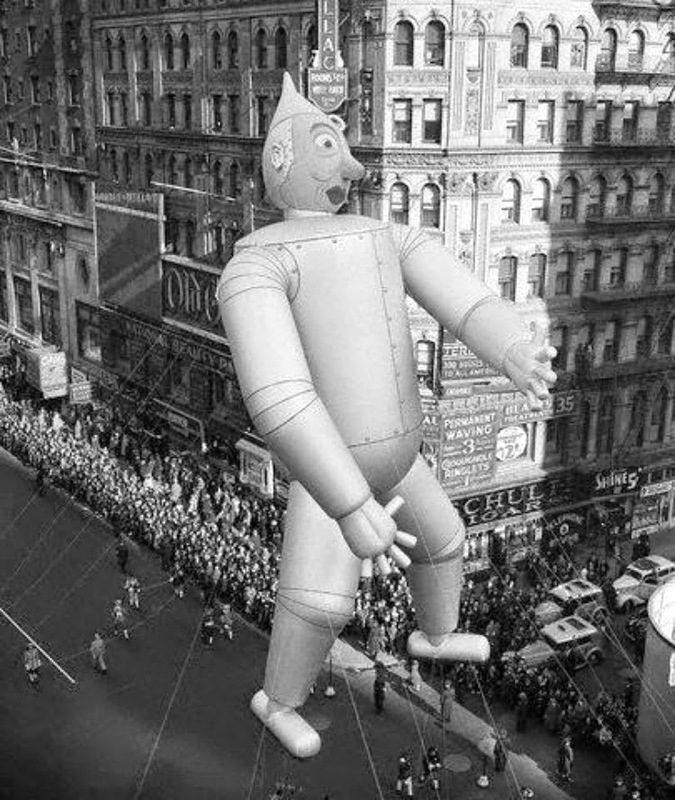 Personally, I always feel so proud to be a New Yorker when I see footage of the 1946 parade in that film. 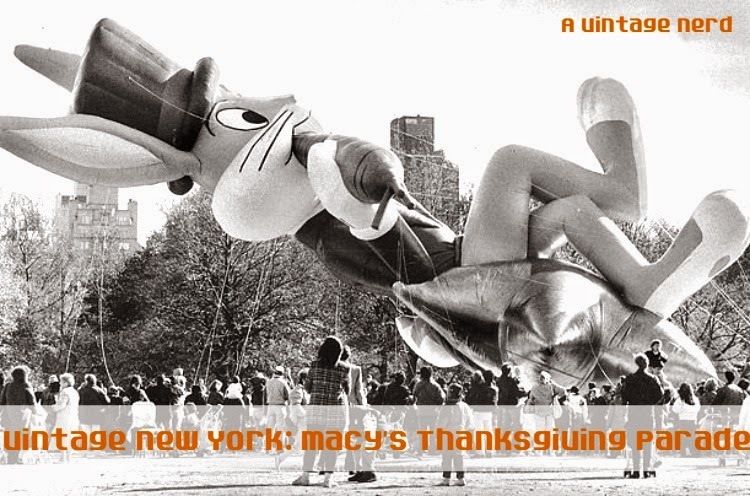 I am not a huge fan of really cold weather or large crowds so I have never actually gone to a Macy's Thanksgiving Parade but I would like to rent a room for a day in a hotel that can overlook it. That would be neat. Have you ever been to this parade or ever wanted to go? I love the Smokey Bear balloon! It's so great that he looks basically the same today! I'd love to go visit the parade, just because it's such an American classic! 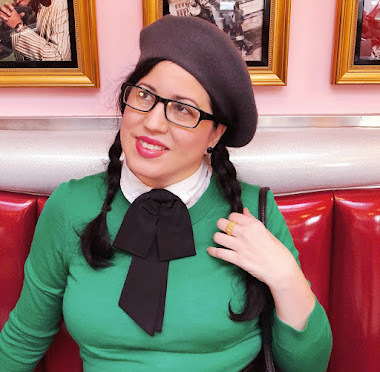 My 39 New Experiences Before 40 LIST!